Welcome to our class which is taught by myself, (Mr Still) and Ms Davies. We also have carousel activities in the afternoon which are led by Mrs Hayter and Mrs Robinson. 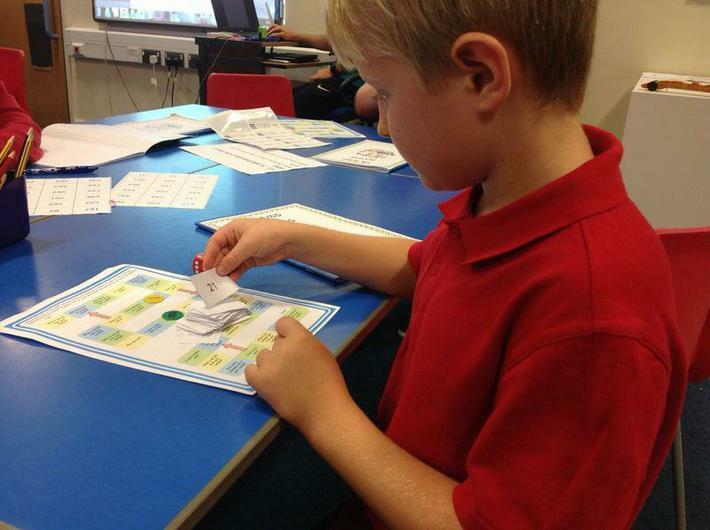 Across the year, children will be having various opportunities to take part in independent learning activities. These activities help develop the children's independence and perseverance. To help document some of the children's independent learning and capture some of their creativity, we use a website/app called seesaw. Work is uploaded by the children themselves into their digital portfolio. The link below explains this a bit more. We encourage the creative use of ICT here at Brackla Primary. Our group of e-cadets help classes across the school use technology safely and responsibly. Their first class assembly is based on screen-time so keep checking the e-cadet page for more information. This term our topic is 'War of the Worlds'. The children will be learning about both WW1 and WW2 and how Wales in part was affected during these times. 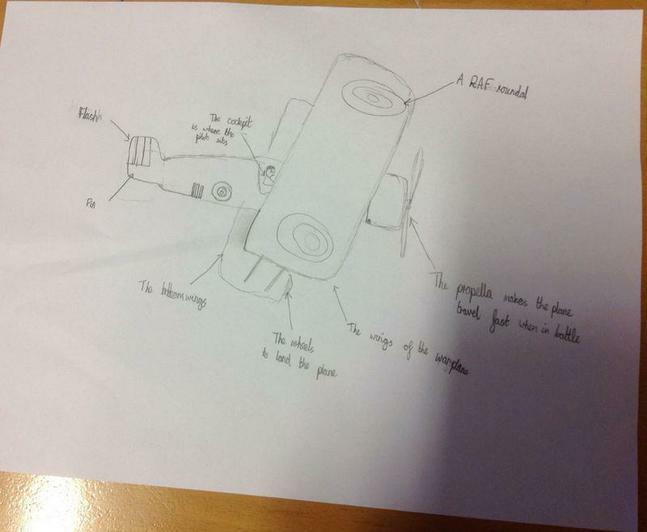 Within this children will have the opportunity to plan and carry out a variety of interests including creating their own periscopes, bouncing bombs and blackout materials. To engage them further we will be reading a range of texts with links to the wars including picture books (Rose Blanche), novels (The Boy in the Striped Pyjamas) and short stories (Ali Pasha). 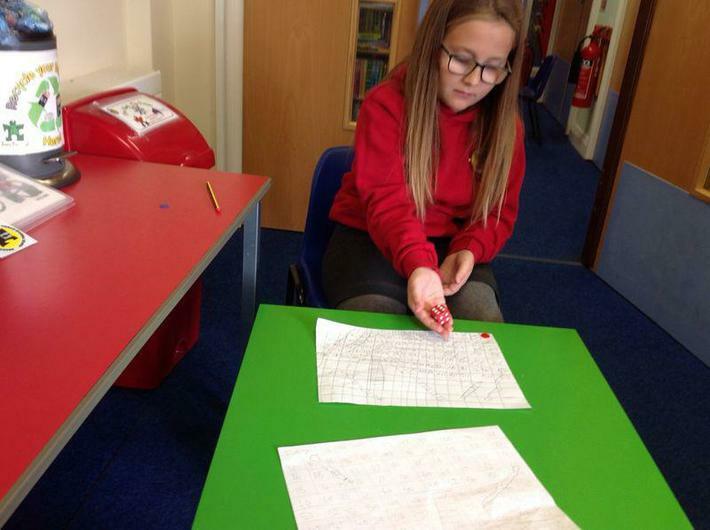 With pupil voice very much at the forefront of our learning, the children themselves will have a vital role to play in deciding which areas they would like to explore in depth and what form this teaching and learning might take.